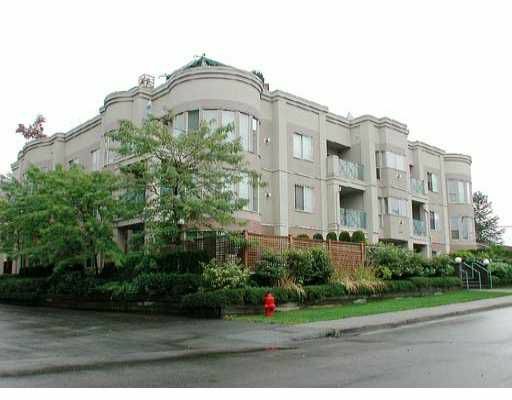 Big bright corner unit with 2 bdrms & 2 baths. The bldg has been re-done & feats the rainscreen technology. Great location, only steps to park, schools & downto wn PoCo. Bring along your pet if you want, it's welcome.